The river Moselle comes down from the Vosges mountains northwards into the Rhine, flowing through the city of Metz and then into Belgium and Germany. The area was invaded, annexed and besieged throughout the centuries with the wars between Germany and France, the Francs and the Huns... 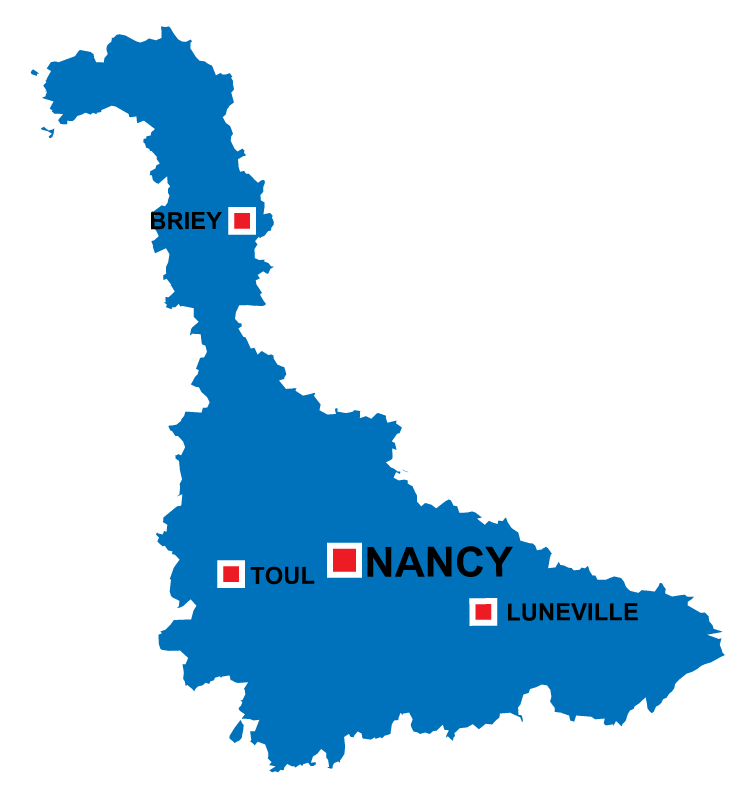 There is still a mixture and cocktail of languages, mainly French and German but also old dialects such as the Platt, which unfortunately are disappearing. 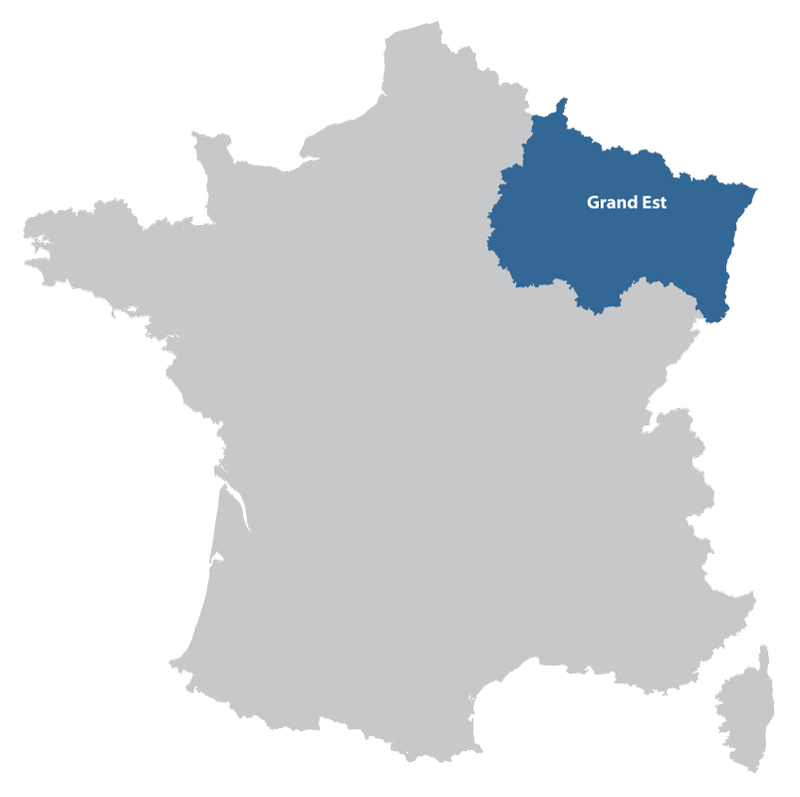 The city of Metz is located in the north east of France, just below Luxembourg. 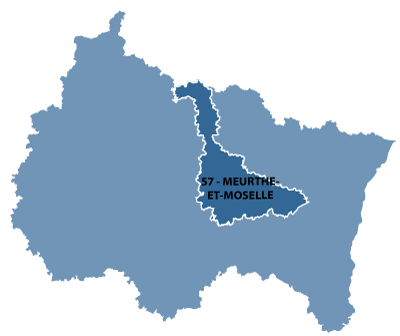 Vin de Moselle : Information about the wines from the Moselle region.